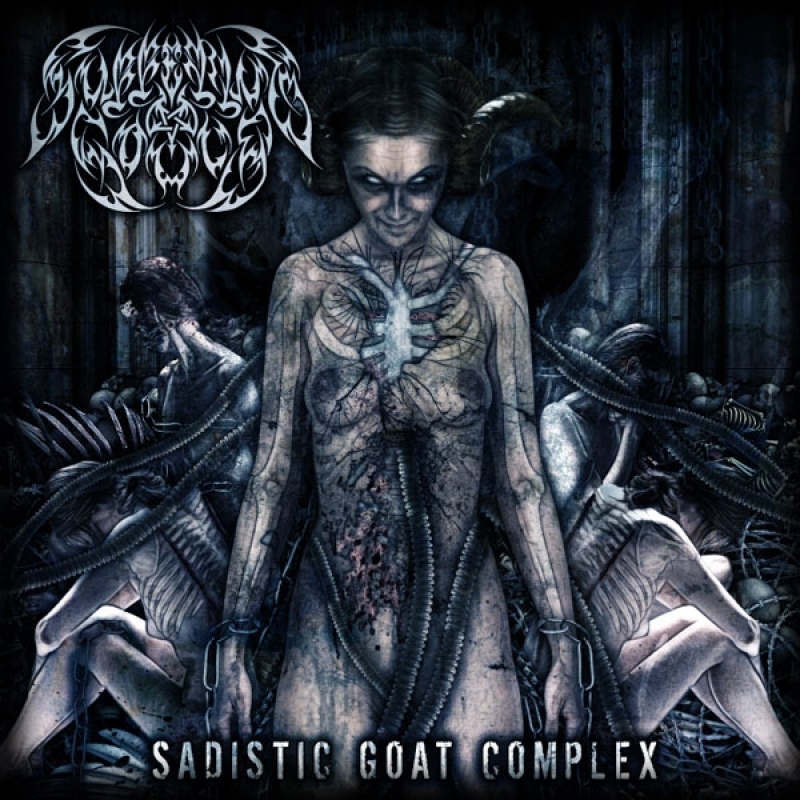 Main page » Special offer & Bundles » Music & more » Suffering Souls "Sadistic Goat Complex"
Brachial symphonic Black-Metal. 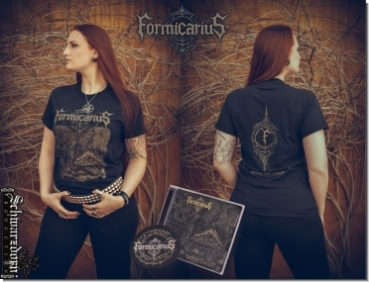 These eight powerful sounding Black-Metal Symphonies which are covered with Violins roam between dark spheres and the freezing cold of a long abandoned grave. A mighty album made as from Baphomet himself.